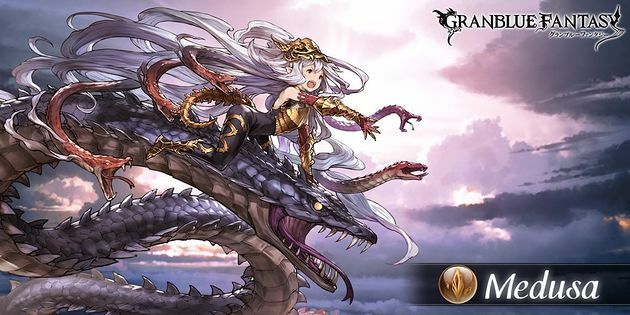 The Tier 1 Summon Raids provide a new farming tier beyond Omega Raids. 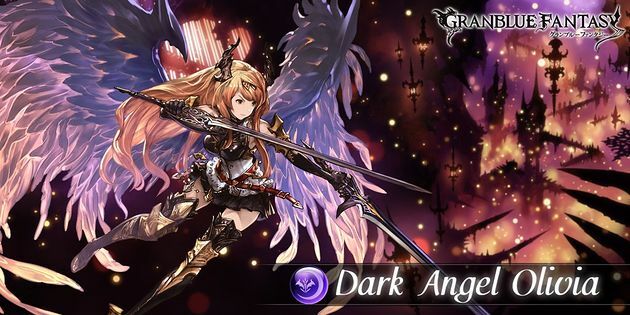 Host the raid to unlock the 4★ uncap for the corresponding summon. While these raids drop Omega Weapons it is not recommended you farm them here as you won't get any Elemental Quartz. Instead, farm these raids for the very rare Tier 1 Summon Weapons. While you most likely won't fill your grid with these weapons having one or two can be quite good even at 0★. 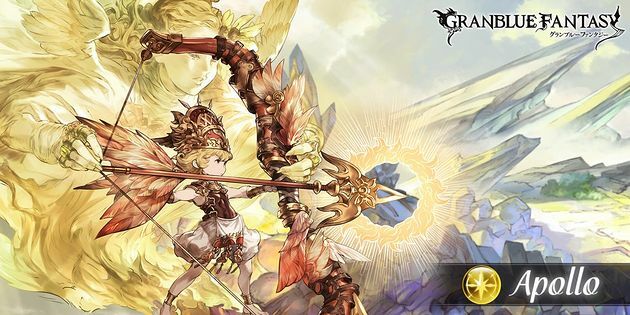 These raids are notable for their Tier 1 Summon Weapons and Anima for summoning Grand Order. The most important weapons are Ecke Sachs, Ancient Ecke Sachs, Cortana and Olden Cortana. Less important but still good are Auberon and Ancient Auberon. Each raid can be challenged two times per day and require either 50 Whorls or 6 Dragon Scales of the corresponding element. Farming these raids for Omega Weapons is generally discouraged as they do not drop Summons. Only switch to these raids once you have a sizable supply of Elemental Quartz. 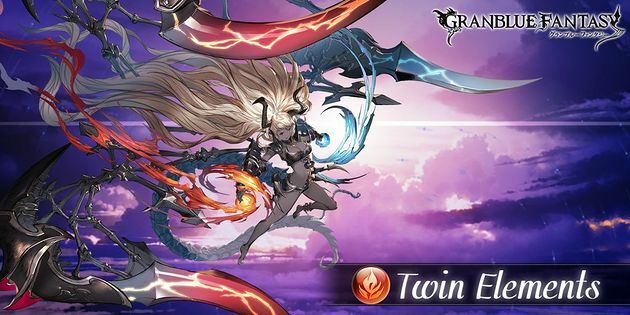 Hosting these raids require materials also required for crafting more important things such as Revenant Weapons, Bahamut Weapons and unlocking Eternals. 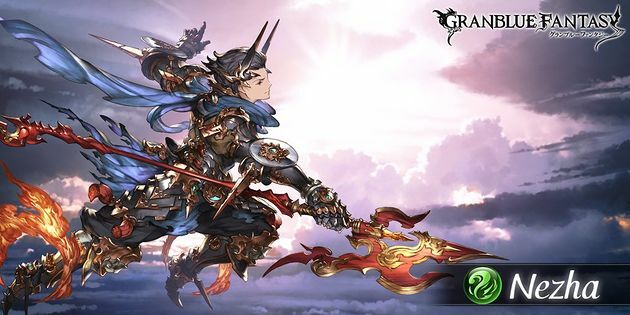 The drop rate of Tier 1 Summon Weapons in Chest 1 is ridiculously low, especially for the Omega variant (Ancient/Olden). Red chests are thus very valuable, especially the Host chest. Location: Chapter 8: Valtz Duchy - Kushathra Works, Underground Factory Start (Whorls), Start (Scales)Network Errors will appear if the hosting conditions are not met. 3-hit Fire damage to random allies. Duration: 80 seconds? on self. Multi-hit, large Fire and Water damage to random allies. Location: Chapter 12: Auguste Isles - Auguste Falls Start (Whorls), Start (Scales)Network Errors will appear if the hosting conditions are not met. Freerhen Alp Traum N 100－50Verification needed. Freerhen Alp Traum N 50－0Verification needed. Jheneland Focus OD 100－50Verification needed. Jheneland Focus OD 50－0Verification needed. (Effect can be passed to ally by using a skill. Large Water damageAround 8000 damage. 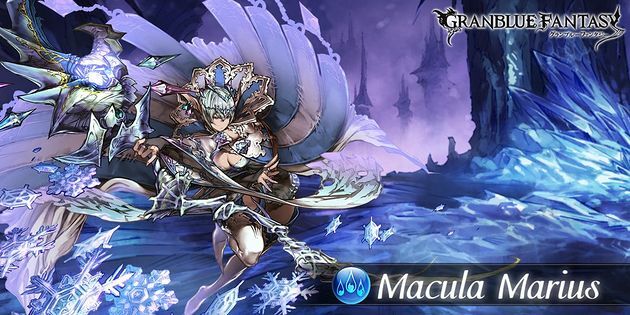 Use any buff removal skill on Macula MariusVerification needed. Casts Jheneland Focus for all parties on next turn.Verification needed. Base charge diamonds change to ◇◇. Location: Chapter 4 (118): Port Breeze Archipelago - The Airship Grandcypher Start (Whorls), Start (Scales)Network Errors will appear if the hosting conditions are not met. Duration: 2 turns on all allies. Multi-hit Wind and Fire damage to random allies. Casts Wind and Fire Ringlets. Location: Chapter 20: Albion Citadel - Erste Empire Battleship Start (Whorls), Start (Scales)Network Errors will appear if the hosting conditions are not met.
. Removes 1 debuff on Apollo. Unleashes True Power+ (Strength is renewed). Location: Chapter 24: Mist-Shrouded Isle - Dispirra Cliff Start (Whorls), Start (Scales)Network Errors will appear if the hosting conditions are not met. Duration: 4 turns. Removes one debuff from foe. Duration: 3 turns on one ally. Removes one debuff from foe. This page was last modified on 23 December 2017, at 22:48.